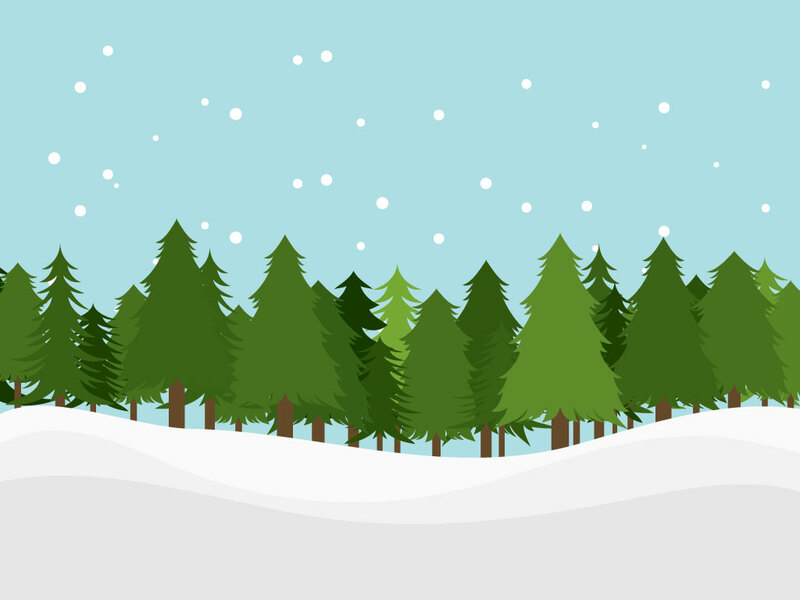 Download this cartoon style forest landscape for your background collections. A line of trees sit on the horizon and snow covers the ground. A perfect background for a winter holiday greeting card or flyer. Tags: Forest, Hills, Landscape, Nature, Snow, Trees, Winter.